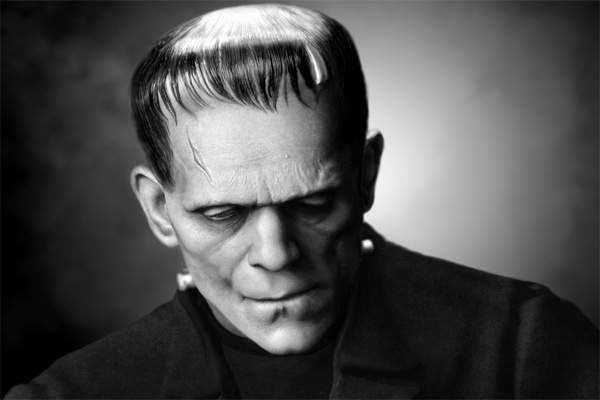 The name Boris Karloff is forever recognized as one of the true icons of Horror cinema. 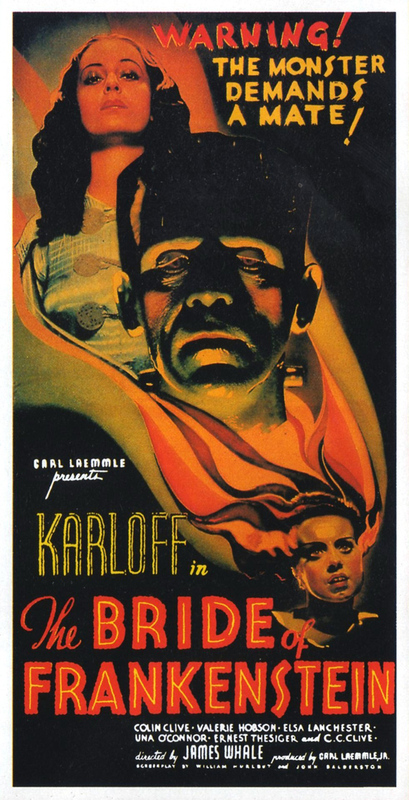 A hard-working and dignified man, Karloff is primarily recognized for his portrayal of the “monster” in the Universal Pictures 1931 classic Frankenstein. Embracing his fame late in his acting career, he took on roles in legendary Horror films such as The Mummy (1932), The Bride of Frankenstein (1935), The Ape (1940), and many more. 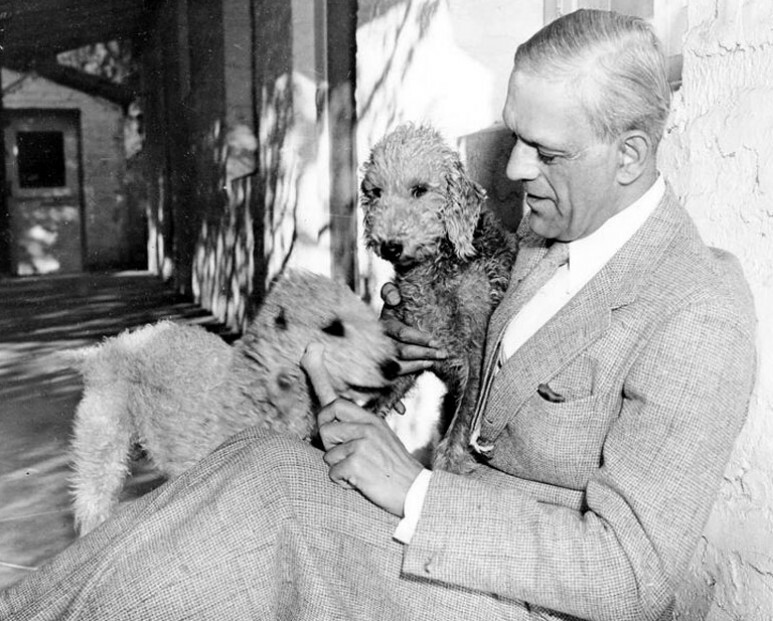 Now over eight decades since, Karloff remains an important piece of cinema history and adored by fans of all ages who watch his films. Recently we sat down with the Englishman’s daughter, Sara Karloff, for an in-depth retrospective look into her father’s life on and off the screen. CrypticRock.com – Your father had an extremely impressive career in film and is recognized as one of the true icons of Horror along with Bela Lugosi, Lou Chaney, and Vincent Price. Growing up, were you aware of the impact your father had, or was it something you realized at a later age? 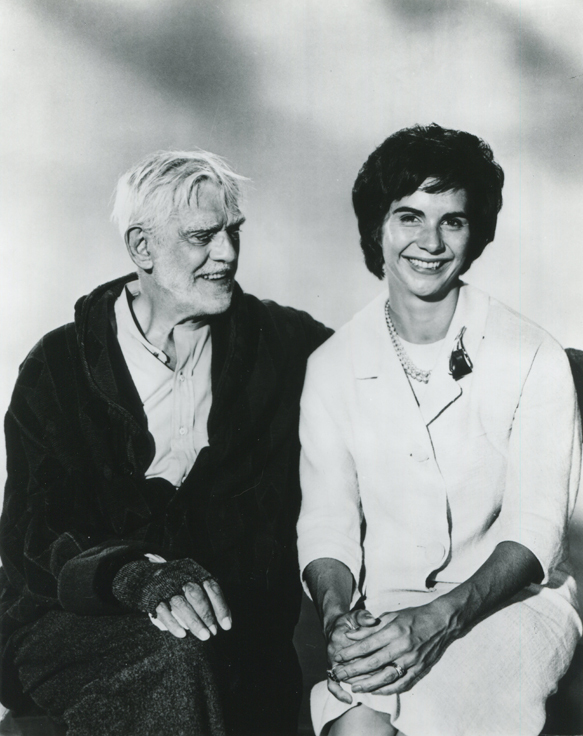 Sara Karloff – My father was such a private and modest man. He did not really bring his career home or talk about other actors, and he lived a very conservative, circumspect life. He did not live the life of a movie star. He was a typical English gentleman. I really was not aware. I mean I knew what he did, but I was not aware of the magnitude of his stardom. I will say, however, riding in an elevator with him was always an experience because he could not go anywhere without being recognized. People never knew whether or not to mind their manners or to take advantage of the situation, and there was a lot of elbowing and nudging back and forth, and pointing surreptitiously so that everybody knew who he was. Mostly people would wait until we got off of the elevator and if one was to turn around, they would be saying, “That was Boris Karloff!” However, back then, the public was a lot more polite than it is today, and they pretty much gave him space and the dignity he deserved. I remember one time, he took me to a football game, and I could guarantee you that four rows around us, in all directions, nobody could tell you about the game because all eyes were on him. In situations like that, I was certainly aware of how famous he was, but in everyday life, not at all. CrypticRock.com – Often children do not look at their parents anymore than their parents, and sometimes it is not until they are older they realize their mother or father’s life outside the family. Sara Karloff – That is absolutely true. It has been a wonderful learning curve for me was learning from the fans, who know far more about my father’s career than I ever would be able to learn because that is what fans do, not what daughters do. I have had a wonderful chance, for the last twenty years, to learn about my father’s impact on people and their fondness for him, their respect for him, and their regard for the legacy he has left. When I do a show, I feel so fortunate in meeting his fans and learning new things about my father. Where else can I go for three days and have people say nothing but nice things to me? It is lovely! CrypticRock.com – As stated, his career in film was extremely extensive, and after years of hard work he attained a mass of success with his legendary role as Frankenstein’s monster in the 1931 original film. 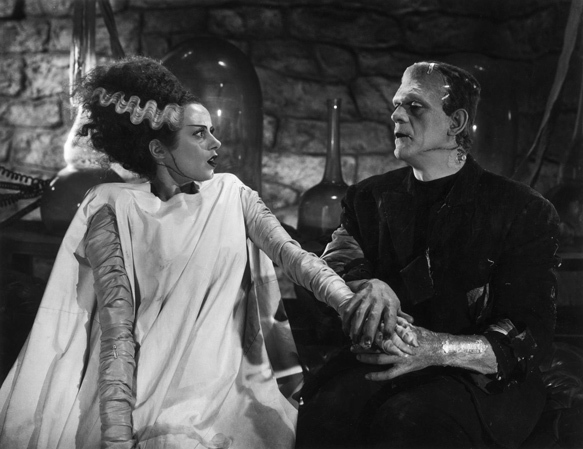 Was he surprised at how important the monster of Frankenstein became to culture, and did he embrace it? Sara Karloff – When he made the film, he was nothing but a bit player, and he was not even invited to the premiere. Nobody expected that film to be the tremendous success that it was and certainly no one expected the creature to be the star of the film. Everyone anticipated the star of the film would be Colin Clive, not the creature. 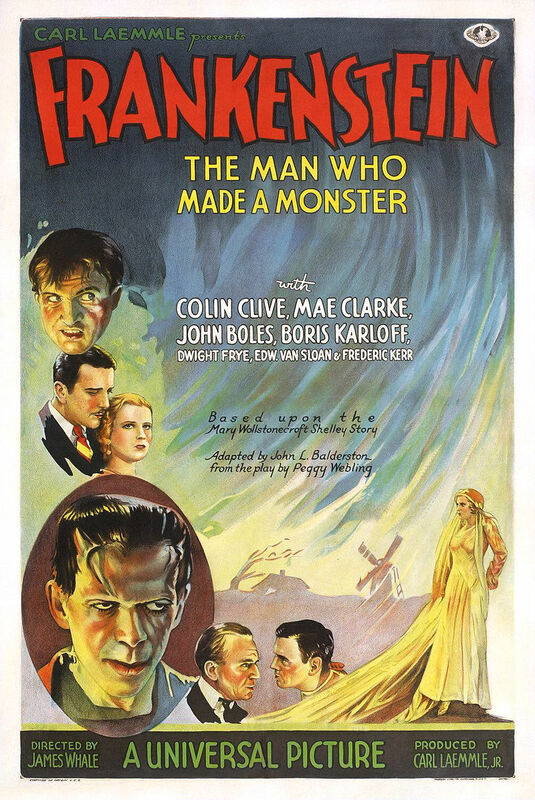 He had been in the business for twenty years; he was forty-four years old, and Frankenstein was his 81st film, so he was certainly not a newcomer. The recognition he got from that film was strange to everybody and certainly to him, but I think that it is through the years that the appreciation of that film has grown, and it is thanks to the fans. It was a wonderful marriage of direction, script, acting; it was just a wonderful combination of all of these things coming together in that film that has made it stand the test of time. 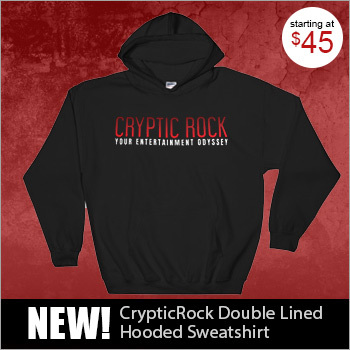 CrypticRock.com – Agreed, and it obviously has to do with the passion that the viewers have for it that has kept it alive and will keep it alive. Sara Karloff – I think so, and of course the sequel, Bride of Frankenstein, my father objected to giving the creature speech, but I think the fans and critics have proven him wrong. That is considered one of the finest sequels ever made. 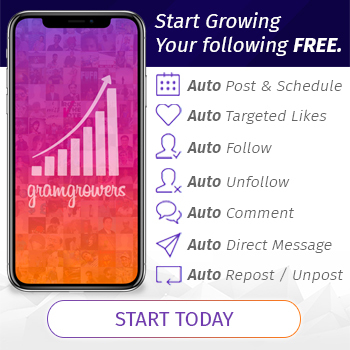 CrypticRock.com – Yes, it is amazing, even eighty years later. 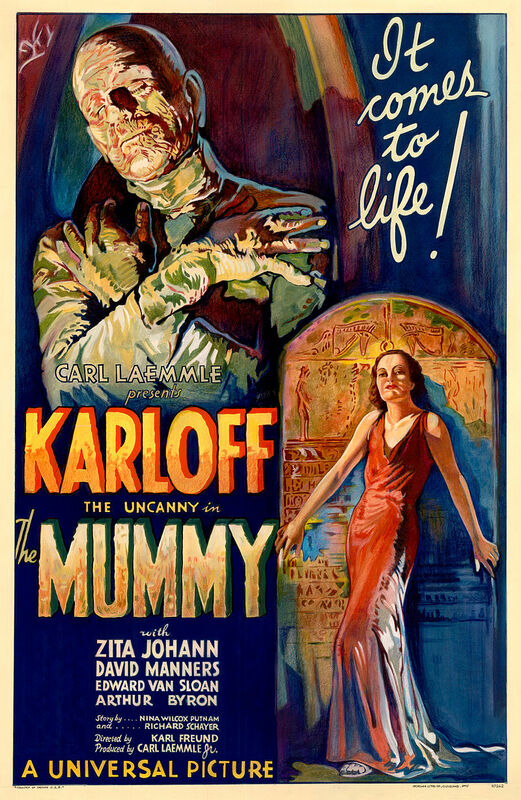 His role as the monster really brought him into the spotlight and he had roles in such other Horror classics as The Mummy in 1932 and as mentioned reprised his role in 1935’s Bride of Frankenstein. Did he at all feel type cast or was he a fan of the Horror genre? Sara Karloff – Well, he thought he was jolly lucky to be type cast, because he felt that any actor who was lucky enough to find a niche, to establish a trademark, he said in many interviews, isn’t that what anyone hopes to do, regardless of profession? That is what kept him a working actor up until the day he died. 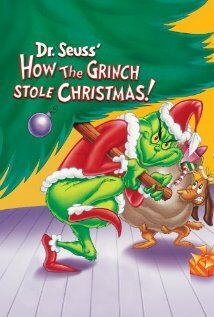 Although he had signature and iconic roles in the Horror genre, he also won a Grammy for How the Grinch Stole Christmas (1966), he did twenty children’s albums for Caedmon Records, he did Arsenic and Old Lace (1944) as well as Peter Pan on Broadway, The Lark (1957) opposite Julie Harris for which he was nominated for a Tony, an enormous body of radio and television work in which he guest starred on all the prominent shows of the day, and three television series of his own. His career was really far outside of the Horror genre for years and years, but he was lucky enough to have established recognition in one particular area of his profession, so it kept him as a working actor. He was passionate about his profession; he was one of the founding members of the Screen Actor’s Guild. His card number was #9, he remained on the board until the late ’40s, and the guild was formed in ’33. He found it very important to give back to the profession and to stand up for the rights of upcoming actors, because he certainly had come a long way when actors were treated like pieces of meat. CrypticRock.com – It is quite amazing how impact-full these films are over eighty years later. Around the time of your father’s passing in 1969, Horror cinema had begun to shift more graphic films. Perhaps one of those turning points was 1968’s Night of the Living Dead. What do you think his opinion would be of the changes in Horror films? 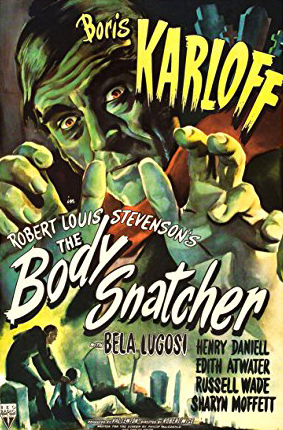 Sara Karloff – First of all, he preferred the word “terror” to the word “horror” because he felt that “horror” denoted almost disgust and revulsion. He felt that “terror” invited the use of the audiences’ imagination and participation. It implies suspense and not having to show blood and gore and dumping it right into the audiences’ laps, which has become the way of many films today. He would not have enjoyed the modern day Horror film. CrypticRock.com – Yes, it definitely has become extremely graphic through the years to the point where they show entirely too much, where it takes away your entire imagination. Sara Karloff – It really insults the intelligence of the audience. It is gratuitous gore. I do not like scary movies, I leave the room during Murder She Wrote, so I am the wrong one to ask. I do not see the glamour in guts and gore. It has gotten extreme and we do not really see these things in everyday life. When is the last time you saw a train wreck or an airplane crash, and bodies strewn all over the place? I do not need to see that, and that is mild compared to what is up on the screen now. 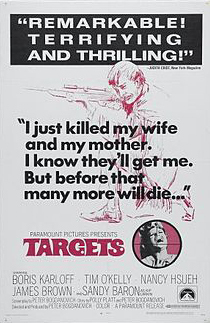 My father made a film called Targets (1968) with Peter Bogdanovich in which he played an aging Horror screen star, and one of the points and messages of the film was that the real horror is out on the streets and not up on the screen. Today I think that they are just about even. CrypticRock.com – There is a lot of craziness going on in the world, and movies of today may play a part in that. Hollywood certainly has changed dramatically through the years in the way things are conducted,the way actors are treated, and the way films are perceived. If your father were alive today, do you believe he would be acting in feature films or perhaps he would prefer a career in theater? Sara Karloff – I think a lot of actors prefer a career in theater for the instant gratification of a live audience. Although, my father said he always suffered from stage fright every time he stepped out on stage for the first few seconds until he got into the role. He walked through a part, the adrenaline was always rushing, and I think that is the sign of a good actor. 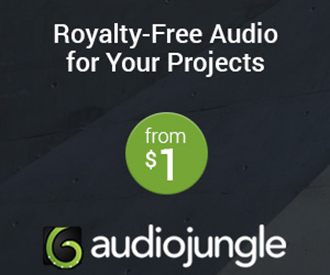 CrypticRock.com – Agreed, of course. You have done a fine job of keeping your father’s legacy alive through the years. Are there future plains for the further preservation of his legacy in film? 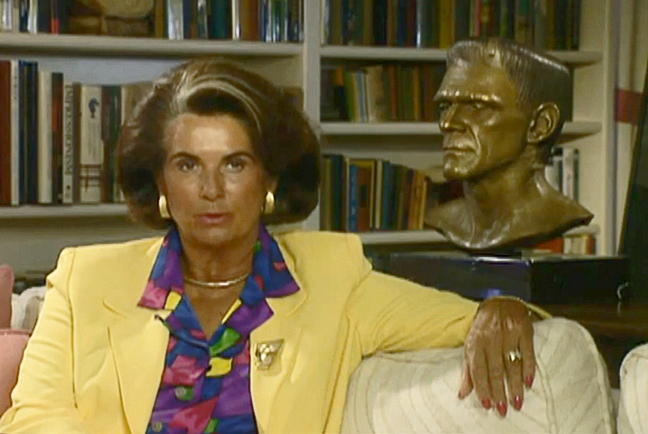 Sara Karloff – It is the fans that have kept the legacy alive, for which I am eternally grateful. I get seventy-five emails a day, and the fans are just remarkable in their appreciation for my father’s work and the stories they share with me when I do a show. The warmth with which they refer to my father is a wonderful experience. It is indeed the fans who have kept his legacy alive and who have continually watched his films and introduced them to generation after generation. His films are multi-generational in their appeal, and it is due to the fans. CrypticRock.com – That is what keeps Art alive in general: the ability to pass it along to our children. That is how we keep Art and culture alive. Sara Karloff – That is absolutely right. I have had grandparents come with their kids and grandchildren who have seen it in the theaters, or on TV, or on video, or on DVD, and then it comes back around on Blu-ray – it just goes on and on. The families sit down together and watch them, and it is an absolutely wonderful perpetuation of my father’s work by the fans. The biographies that have been written about him, the questions the fans have asked, the interest that they show not only in his career, but him as a person, and the knowledge that they show are just extraordinary. It is a learning process for me. CrypticRock.com – It has to be exciting, especially all these years later. You have had this opportunity to have all these amazing experiences speaking about your father with people, and it will continue. It is not going to stop anytime soon, it is going to continue for generations. 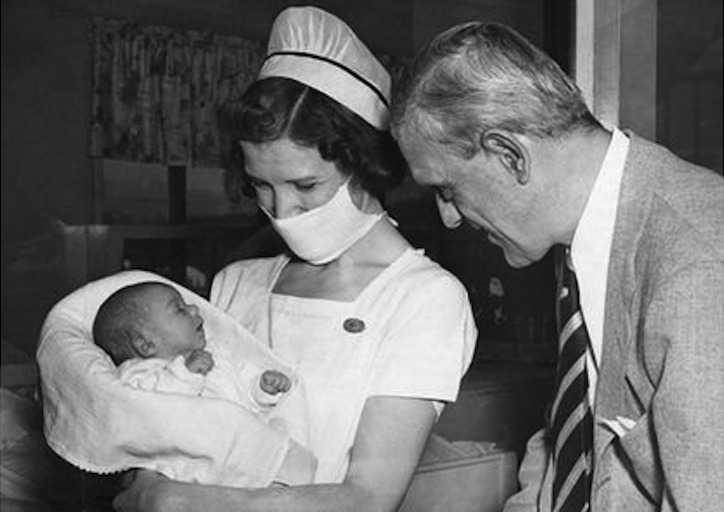 Sara Karloff – It certainly has so far and he was a remarkable man. People who worked with him considered him to be the consummate professional, and the people who knew him simply adored him. He is one of the very few people in the profession who had nothing negative ever written or said about him. When my godmother was doing interviews for the biography she wrote, she said, “Almost to a person, people would start their remarks by saying, ‘Oh, dear Boris!’. That is how they titled their book, Dear Boris. He was just such a lovely, warm, funny, articulate, well-educated, gentle, and kind human being. CrypticRock.com – Yes, that has been said of him many time over. My last question for you is pertaining to movies. CrypticRock.com covers music and horror films. You said you were not a Horror movie fan, but do you have any particular “terror” movies that you enjoyed or that you call classics to yourself? Sara Karloff – I liked the Bride of Frankenstein, Targets, The Comedy of Terrors (1963), The Raven (1935), and The Black Room (1935). I like the Val Lewton films: The Bodysnatcher (1945), Bedlam (1946), and Isle of the Dead (1945). CrypticRock.com – Those are all great films! Things have changed so much in the way films are made as well, as we were previously discussing, and are extremely graphic and filled with computer effects. It almost takes away from the actors themselves, because everyone is so concentrated on these graphics that the actors are overshadowed a lot. What do you think? Sara Karloff – You are absolutely right, and we are also going towards animated films, putting a lot of actors out of business unless they are good at voice-overs. CrypticRock.com – Right, and honestly, some of the best films are being made in the Independent industry right now. Sara Karloff – I think so too, but it is hard to get the financing. I really think the special effects are overshadowing script and acting, and it has become a special effects world. You do not need a script and you do not need much of an actor. You need someone who can jump out of the way (laughs), and that is about it.